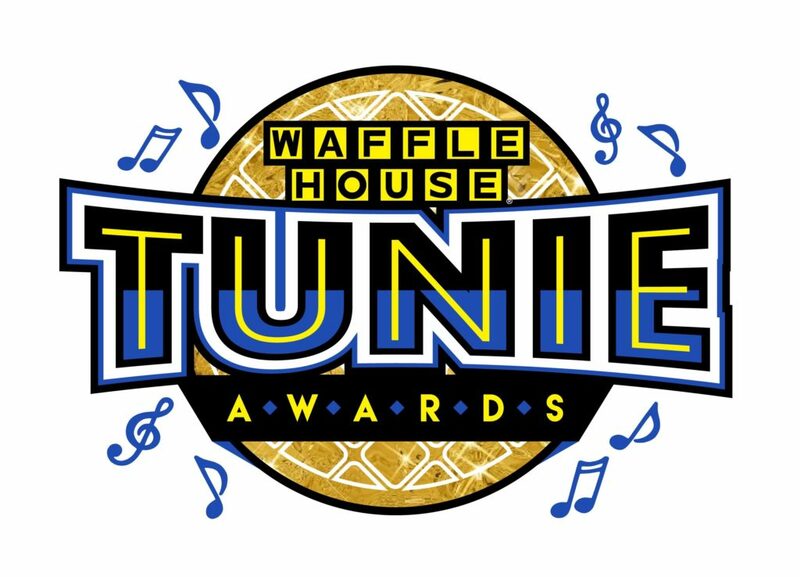 NORCROSS, Ga., Nov. 16, 2018 /PRNewswire/ — Khalid and his hit “Location” scores the top song played on the TouchTunes Jukeboxes in 1,900+ Waffle House® restaurants as announced on the first-ever Tunie™ Awards show last night. 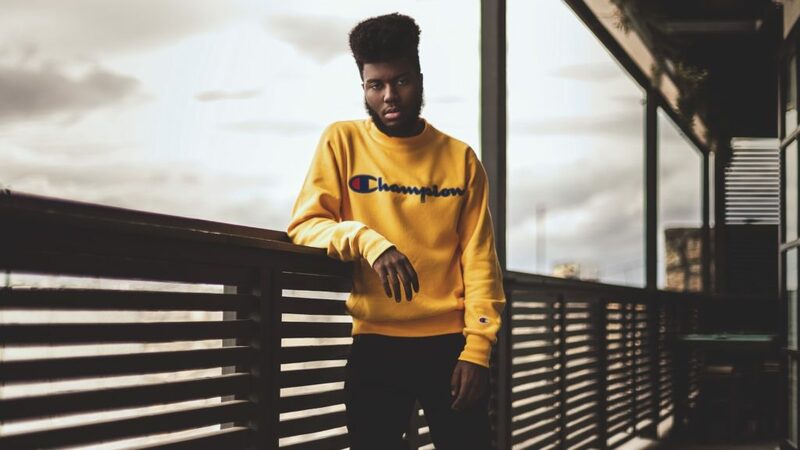 Khalid edged out Sam Hunt, Justin Timberlake and Ed Sheeran to take the number one spot in this year’s list. The results are based on the 30-million songs played on Waffle House/TouchTunes Jukeboxes over the past 12 months. Last year’s number one song, “Blue Ain’t Your Color” by Keith Urban, came in at number five this year. Michael Jackson was the most played artist in 2018 and also won the award for the Best Pop Artist. Beyonce won the award for Best R&B/Hip Hop Artist, and Lynyrd Skynrd won the Best Rock Artist award. To watch a replay of the awards show, go to the Waffle House Facebook page (www.facebook.com/WaffleHouse). Waffle House® restaurants have been a mainstay for American dining since its founding in Avondale Estates, Ga., in 1955. Today the Waffle House system operates 1,900 restaurants in 25 states. Waffle House restaurants are known for serving over a billion waffles, leading the world in serving waffles, T-bones, hashbrowns and grits, and being a welcoming beacon to all after storms and on all holidays. TouchTunes brings innovative entertainment solutions to over 65,000 bars and restaurants across North America. Our jukebox network is designed to create unique experiences that attract patrons and encourage them to stay longer. In addition to delivering an incredible jukebox music experience, TouchTunes also provides a robust platform that engages patrons with impactful entertainment experiences across mobile, photo booth and TouchTunesTV. TouchTunes makes its products and services available through an extensive network of qualified, local amusement operators. TouchTunes, an Octave Group company, is headquartered in New York with offices in Montreal, Chicago and London. Follow TouchTunes on Facebook, Twitter and Instagram for the latest in-venue music and entertainment news.